This has been a crazy week for Star Wars news! On Tuesday the shocking news broke that directors Phil Lord and Chris Miller had exited the Han Solo standalone film after months of filming had taken place. 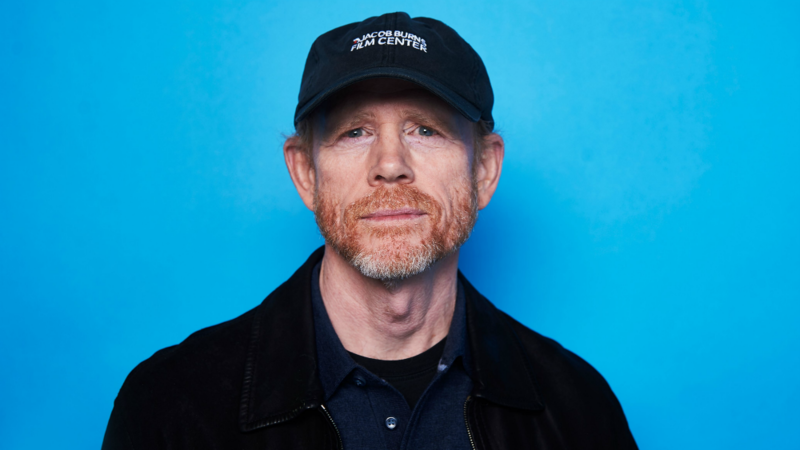 After days of intense speculation and rumors, Lucasfilm found their replacement director; Ron Howard. Howard has had an incredible filmmaking career thus far, and even has a had a long standing friendship with the maker himself, George Lucas. All things considered, it seems like Ron Howard just might be the person to put the Han Solo film back on track. "I've been around the Star Wars universe from the beginning, because when I was being directed by George Lucas on American Graffiti in , we were standing there out front of Mel's Drive In in San Francisco where we were shooting, and I said, 'Do you already know what you think your next film might be? ', and [George] said, 'Well, I want to do a science fiction movie, but a really fun science fiction movie kind of like Flash Gordon, but with all the great special effects of Stanley Kubrick's 2001: A Space Odyssey'... And I thought, 'Well, that's kind of a crazy idea.'" "On day one, my wife, Cheryl, and I went to see it... And I was so moved by the movie, I was transported by the movie. It was all the things you dream you're going to have in an experience at the theater. We had to stand in line for two hours in those days to see the movie... We literally left almost speechless and I said, 'Do you want to see it again? ', and she say,'Yeah'. We got in line and had to stand in line another 90 minutes to see it a second time that day. So you can say that I've been a fan forever." "It's gratifying to lend my voice to the Star Wars universe now. I'm coming in at a point where it's already been in production, and there's already been a lot of great work done." The untitled Han Solo film stars Alden Ehrenreich as Han Solo, Donald Glover as Lando Calrissian, Woody Harrelson as Beckett, and Joonas Suotamo as Chewbacca, along with Emilia Clarke, Phoebe Waller-Bridge, Thandie Newton, and others! It's still slated for release on May 25th, 2018!